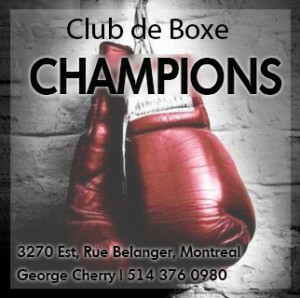 Becoming a star in contemporary boxing isn’t the easiest thing to do, and it’s especially difficult when a fighter scales in far below more popular divisions like middleweight and welterweight. 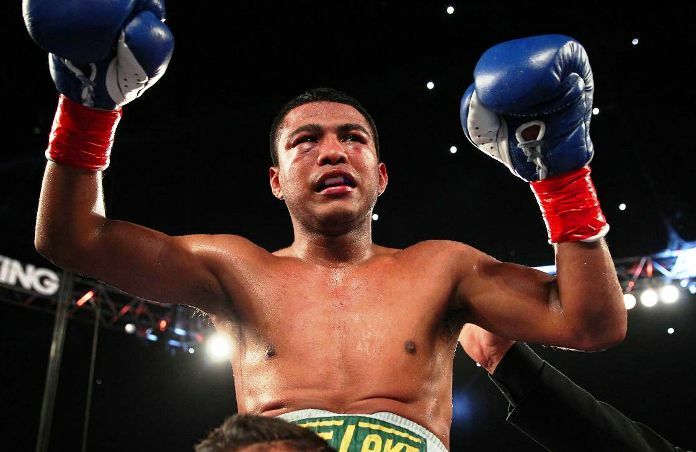 But this weekend Roman “Chocolatito” Gonzalez took a major step toward stardom by marching into the Forum in Los Angeles and defeating Carlos Cuadras. The victory earned him a world title belt in his fourth weight class. Since winning the lineal flyweight title from Akira Yaegashi in 2014, Gonzalez has served as a co-feature on three separate cards headlined by middleweight wrecking ball Gennady Golovkin. 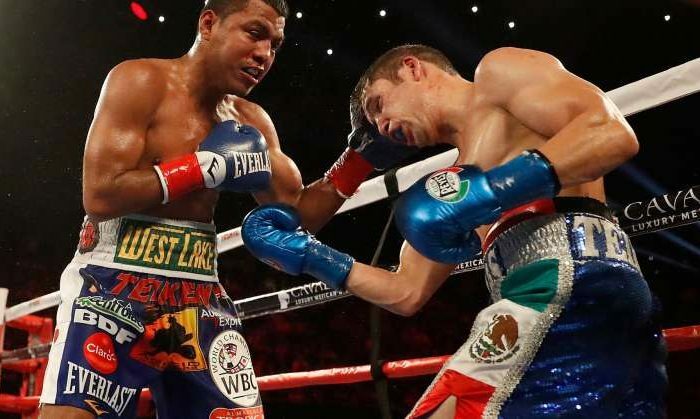 Stepping in with Cuadras in a main event was as much about establishing the Nicaraguan as an attraction all on his own as it was about winning a belt at super flyweight, and for the third time in 18 months “Chocolatito” put on an exciting show for Southern California fans. Gonzalez, now 46-0 with 38 knockouts, applied relentless pressure on the Mexican for the first four rounds and appeared to bother him to the body at a few points. With absolutely splendid offense and movement on display, Gonzalez raked Cuadras with nearly every punch in his arsenal and countered movement with a stifling assault. It was textbook pressure fighting, but things couldn’t go that way forever, and it was Cuadras who made the adjustment. In rounds five and six Cuadras’ output rose while Gonzalez’s fell, visibly swinging the momentum of the bout and opening the door for Cuadras to turn southpaw and actually win a round or two. Gonzalez was also marked about his left eye and cheek at the halfway point. Almost on cue, Gonzalez showed exactly why he’s been the recipient of lofty praise and is topping pound-for-pound lists by hacking away at Cuadras for three rounds. Rolling with as much of the incoming as he could, Gonzalez was out to do damage and win rounds emphatically, and he managed that. His face continued to deteriorate, however, and Cuadras’ springing about meant “Chocolatito” was expending energy chasing him. In his corner prior to the tenth, Cuadras’ trainer asked him why he’d been running so much and told his charge that he’d have more stamina if he stopped with the excessive movement. So Cuadras planted his feet more in round ten and indeed outworked Gonzalez, whose punches abruptly stopped in the closing moments of the round. Despite a flurry in the 11th, Gonzalez dropped the final two rounds as he just couldn’t work any more magic and settled for short bursts of activity. His right eye had swollen nearly shut and his cheek was tenderized. 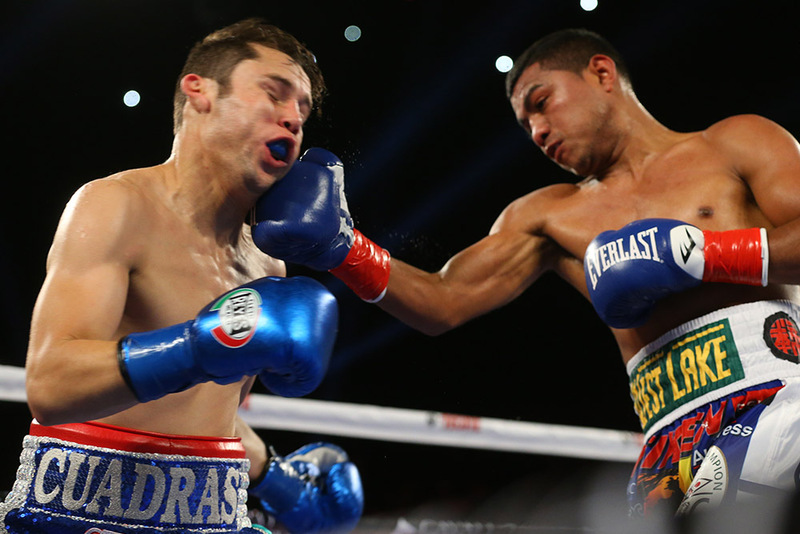 On the other hand, Cuadras knew his foe was finished and responded by simply continuing to throw. Ultimately a strong finish for Cuadras didn’t matter as scorecards read 117-111, 116-112 and 115-113, all for an emotional Gonzalez, who pulled off what his late mentor Alexis Arguello could not in winning a world title in a fourth division. While two of the cards were definitely a bit wide, it sure felt like the correct decision was made. At super flyweight Gonzalez might no longer be the puncher he was at flyweight and below, but his stamina didn’t exactly benefit from the move up either. The good news is it won’t take long to find out whether the move was a good one since Gonzalez doesn’t waste much time and is unlikely to take meaningless fights. 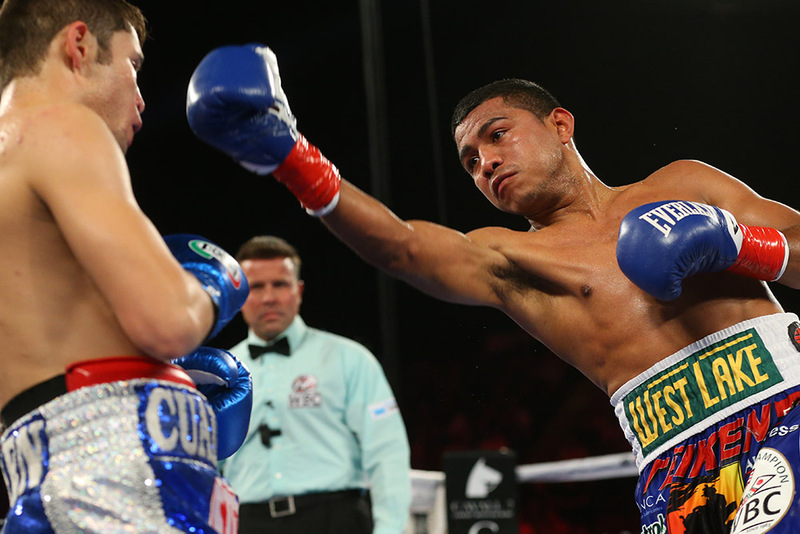 With a fourth divisional title, is Roman Gonzalez an all-time great? Ticket sales were considerably slower for Gonzalez’s showing at the Forum than when Golovkin was headlining their cards, though several thousand sold in the weeks leading to the fight and fans in attendance got their money’s worth. There is no question that Gonzalez’s popularity is growing, and his class in the ring could be unrivaled. He may have once more shared a day with Golovkin, but he may have outgrown that. At only 28, Cuadras likely has a bright future ahead of him. He moved and clinched too much in a number of rounds, but he also showed a solid chin and his tendency to roar back after eating punches can’t be taught. 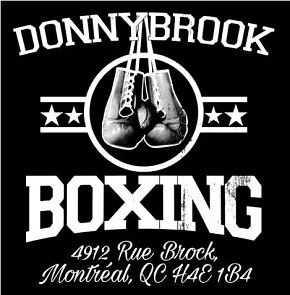 Nonetheless his record drops to 35-1-1 and 27 knockouts. In the HBO co-feature Yoshihiro Kamegai and Jesus Soto Karass got together and produced an entertaining clash once more. 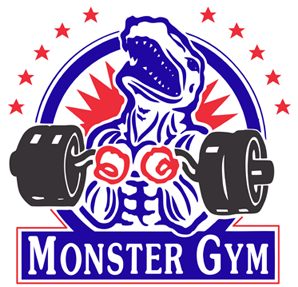 But in a departure from their first meeting last April, Kamegai managed to hurt Soto Karass to the body in the 1st round and never fully let him back into the fight. Though somewhat one-sided, the action was still frenetic as both fighters chucked leather at one another without much regard for saving energy or taking backward steps. Soto Karass’ corner began monitoring him closely in the middle rounds, and Kamegai, now 27-3-2 with 24 knockouts, moved to close the show.